Flooring is so much more than a place to stand. It enhances the decor of a home and speaks to its values. ProSource® of San Antonio recognizes the impact that great flooring can make on a home’s aesthetic, which is why were the area’s preferred flooring wholesaler. Visit our showroom today to meet with a specialist and see our selection of carpet, hardwood, vinyl, tile, and other flooring options. 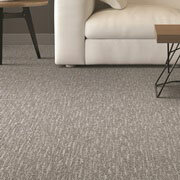 Carpet is the preferred flooring solution for those who value comfort underfoot matched with ease of care. Today’s carpet boasts solid performance, an array of colors and styles, and eye-appealing patterns. Hardwood floors make a statement in any room—whether a traditional look or a modern presence, A plethora of species are available—oak, walnut, hickory, maples, and more—in various colors and sizes. The classic look of a wood floor is hard to beat. 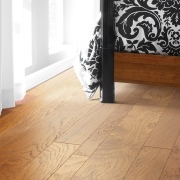 For those who need a durable and striking floor, laminate flooring is the ideal choice. 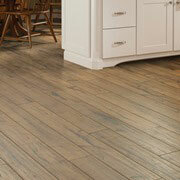 Laminate can provide looks like hardwood or stone floors, and tends to be more affordable. For a unique and captivating look for nearly any room in the house, choose from a wide selection of glass, porcelain, travertine and ceramic tiles. A seemingly endless number of size options—from mosaic to typical 12x12 to longer planks—create stunning visuals with performance to boot. 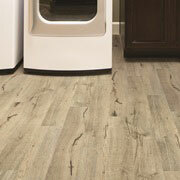 The versatile patterns and styles of vinyl demonstrate the growing popularity of this flooring. Whether it’s luxury vinyl tile (LVP), luxury vinyl planks (LVP), or steadfast sheet vinyl, there’s a perfect choice to be found. 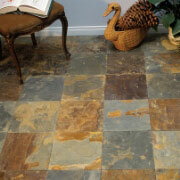 With looks that mimic wood, stone and tile, any room can be given a striking new appearance.